Throughout 2018, we’re taking a virtual road trip around Louisiana and highlighting some of our best travel stories. Check back on the 15th of each month to explore the sites and events from a different region of the state. 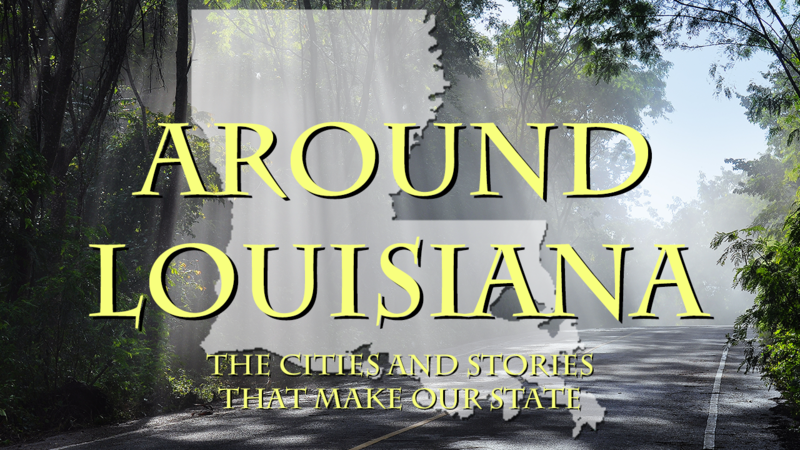 This month, we’re visiting Baton Rouge and the Capital Region! 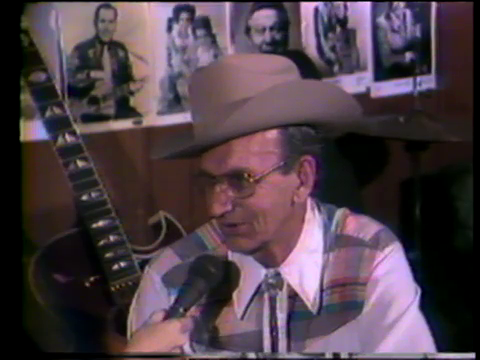 Listen to classic country music at this concert hall in Livingston Parish. 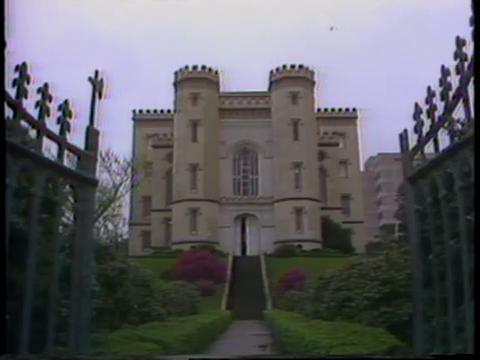 Take a tour and learn more about the historic events that took place at the Old State Capitol in Baton Rouge. 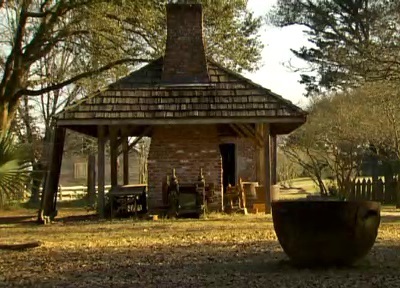 You can also enjoy a 2011 documentary on this historic building. 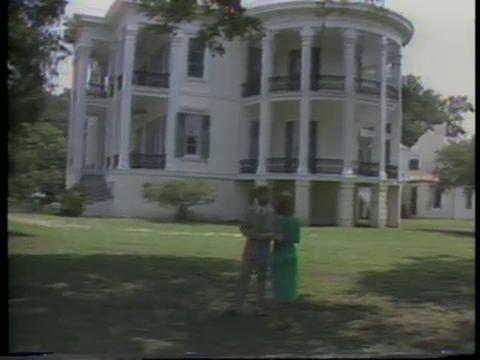 Enjoy a visit to Nottoway Plantation in White Castle, the largest plantation home in the South. 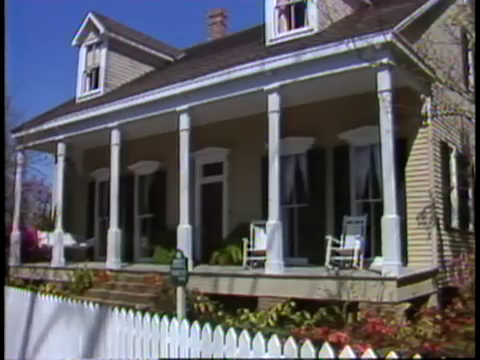 See a story on the 11th Annual Pilgrimage in St. Francisville, an open house of public and private homes that celebrates this West Feliciana Parish town’s heritage. 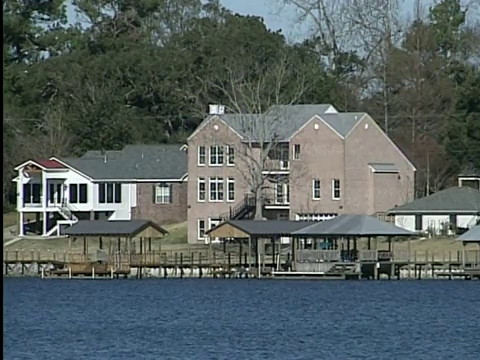 Learn more about the history of this Pointe Coupee Parish city and enjoy a visit to False River. 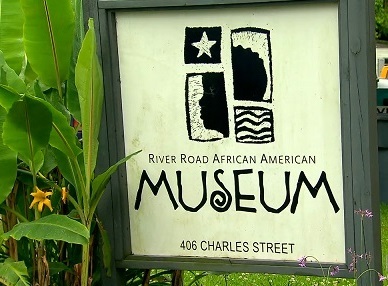 Take a tour of Fort Butler and the River Road African American Museum during a visit to this former state capital in Ascension Parish. 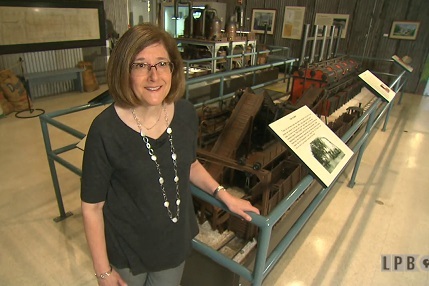 Learn more about the 1904 Sugar Mill Model on display at this museum in Port Allen. 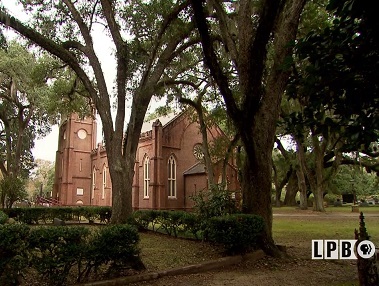 Tour this beautiful church in St. Francisville and learn the story of The Day the War Stopped during the Civil War. Visit the largest single collection of 19th century Louisiana artifacts and historic buildings at this museum in Baton Rouge. You can also see a 1980 visit to the museum. 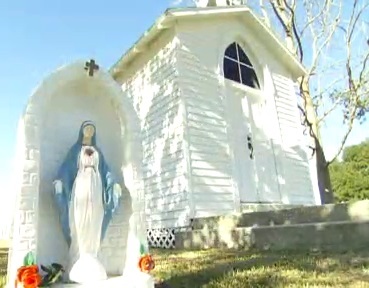 See a visit to the Madonna Chapel in Bayou Goula, one of the smallest churches in the world. Join us on October 15th as our journey moves to the Northshore.